& learn about all its benefits! Small groups babywearing workshops or 1 to 1 class to learn about the different kinds of carriers, ways to use them, safety rules and wearing tips. Wearing your baby in a sling or a carrier can be scary and overwhelming. 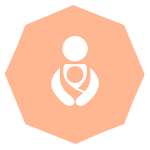 Attending a workshop will give you the confidence you need to carry your little one on your heart, hip or back and here you will find additional resources, tips, carriers that you don't know of yet, videos, babywearing facts & answers to your questions. 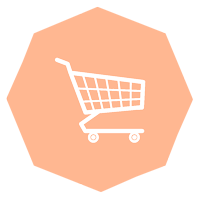 Shop babywearing items here and get the carrier that fits your needs deliver for a workshop or to your doorstep in Malta! A great carrier for big kids that need ups and down often. No compromise on comfort and great ability to share between carrying parents. 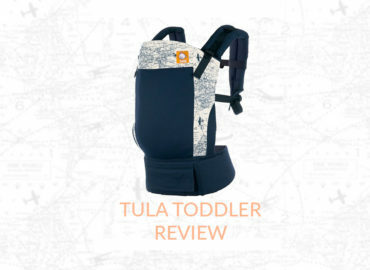 Choosing your 1st baby carrier can be overwhelming, learn about the main types of carriers and their benefits with Koala and Mama! 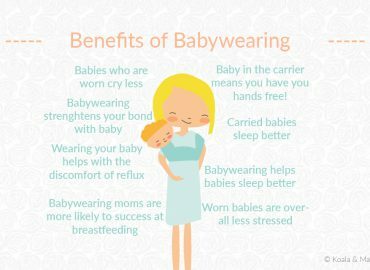 Learn about what babywearing can do for you and your child. 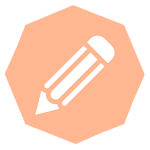 Facts and tips about the benefits of wearing your child in a carrier. Pauline was very nice and showed me all the positions of the carrier very well and answered all my questions 🙂 am very satisfied. Thanks again to both MaltaMum and Pauline for helping me make the right choice for me and my little one hopefully 🙂 cannot wait to start experimenting with our new Ergobaby Adapt - thank you! I highly recommend Pauline as babywearing consultant. I absolutely love her passion for this topic and professionalism explaining the benefits for both baby and mum. During the one to one session I had opportunity to receive qualified advise on the different types of cariers/slings, the correct position for babies and best practices when doing this. Thank you Pauline for introducing me to the world of babywearing. Looking forward to learn more…. A lifesaver! Pauline is amazing, very knowledgeable on the subject and full of ideas...she showed me how to baby wear my little one with my Ergo, but she didn't stop at that. She messages once in a while to see how it's going on, so you're not left out hanging once the session is over. Thanks so much for everything... 🙂 Btw rating your service as 5 star is not enough! 1 carrier + 1 baby = 2 hands free! Find the right carrier for your little one or the perfect gift for a new baby.